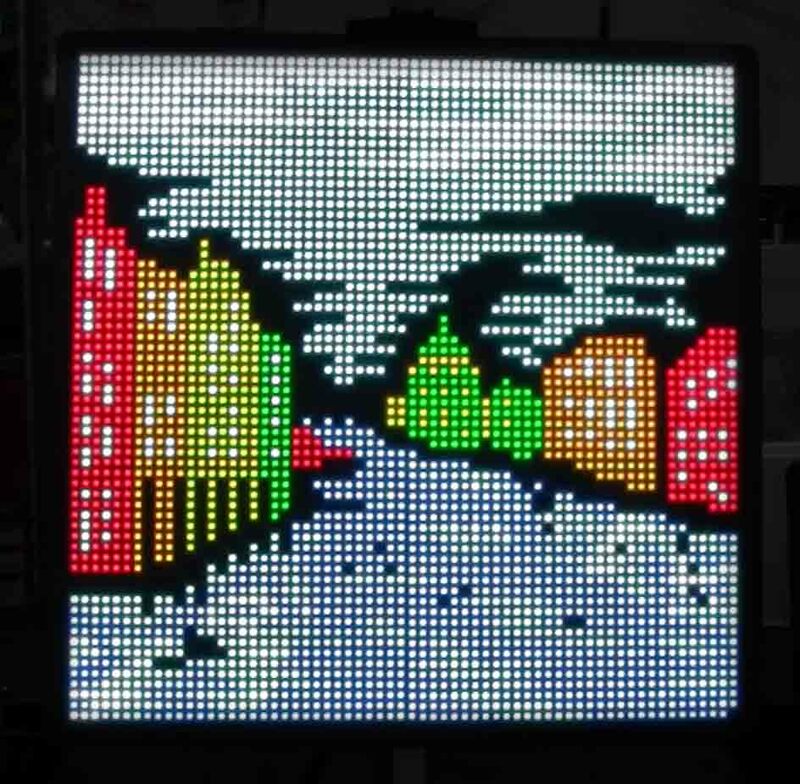 Pixel animations for Al Linke’s Super PIXEL wall unit. 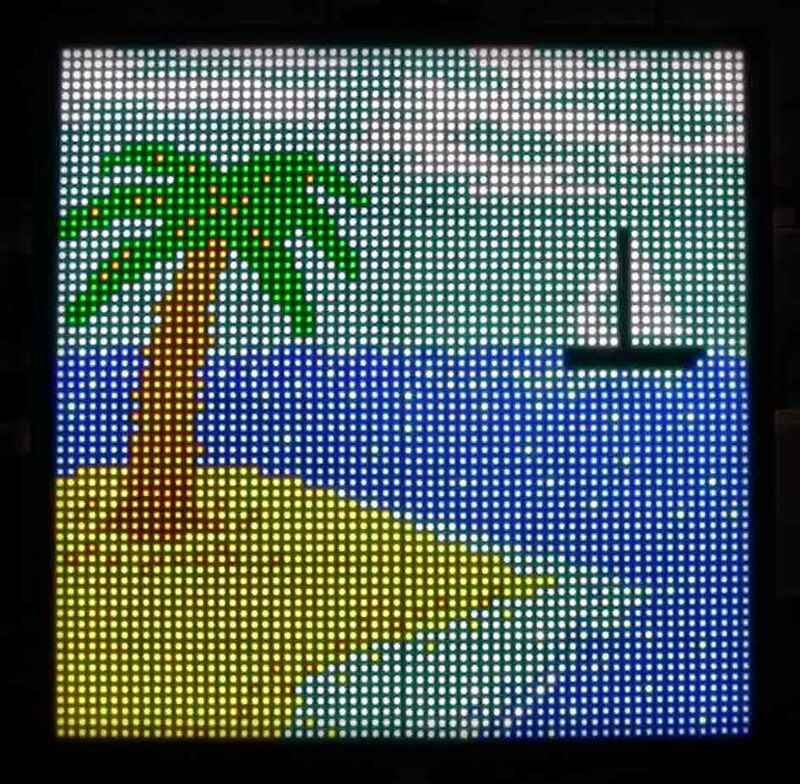 The second video shows my Venice, Back to the Future, Space Invaders, Matrix, Desert Island, Elvis and Las Vegas pieces. 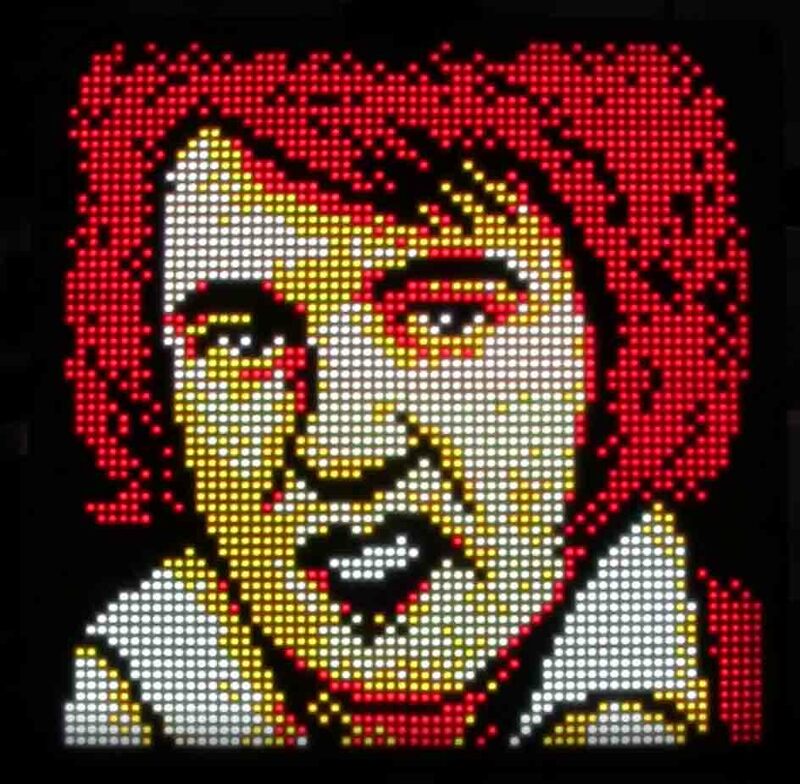 The third video is from the 2014 US Bay Area Maker Faire.